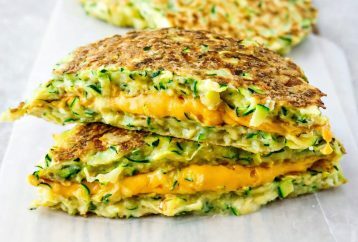 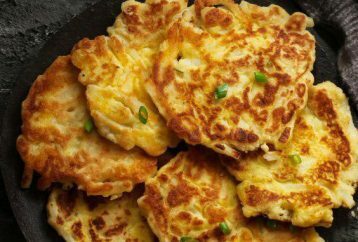 No matter if you love zucchini or you are not a big fan of these healthy veggies, you will definitely fall in love in these low-calorie zucchini fritters! 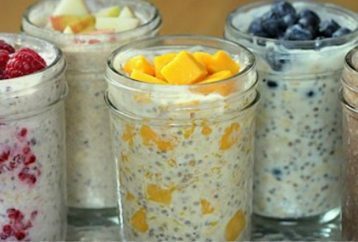 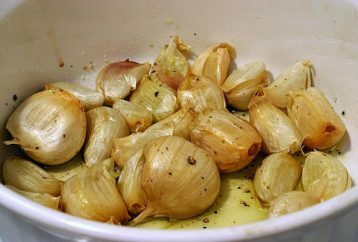 They are easy to make, packed with right flavors, and incredibly healthy. 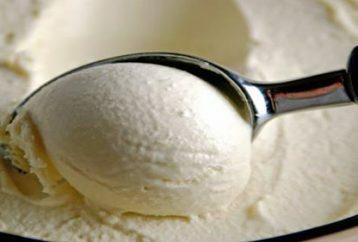 We all love ice-cream, and if it is made in a simple way, tastes delicious, and contains no gluten, then we will definitely adore this one! 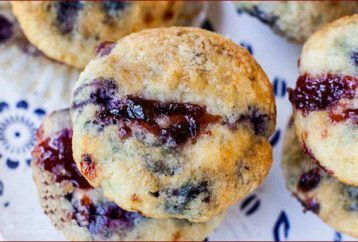 You might think that all gluten-free muffins are dry and a bit tasteless, but you are wrong- the recipe we share today will help you make the best, delicious, healthy, and moist muffins you have ever tried! 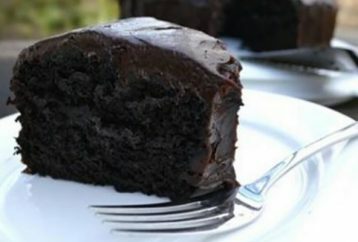 If you have a sweet tooth, but you tend to eat healthier, you will be happy to try the following avocado chocolate cake, as it is a mixture of countless health benefits and a delicious taste. 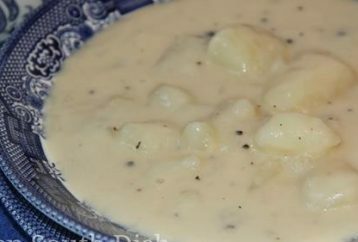 During the cold and flu season, this tasty Grandma’s potato soup will be an incredibly beneficial and tasty meal that will strengthen your immunity while being easy on the stomach.